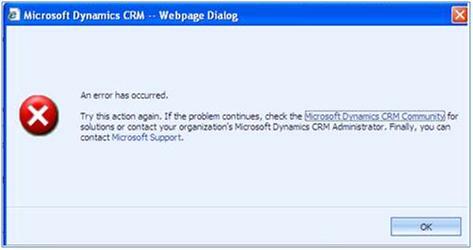 Past week, one of our Dynamics customers started experiencing really slow performance and also started getting time out error. After going through all roll up fixes and searching, we found that there is a Microsoft kb article which provides resolution for the same. After applying the fix mentioned in the above kb article this issue seems to have resolve now. 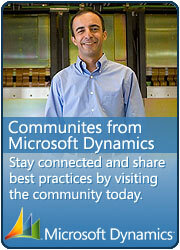 This entry was posted in CRM 4.0 and tagged performance on June 6, 2010 by mayankp.